The scientific program of the conference includes 5 plenary and 12 keynote lectures. Dr Jean-Pierre Sauvage (Nobel Laureate in Chemistry, 2016) kindly agreed to present the opening lecture on Monday 12th June 2017. 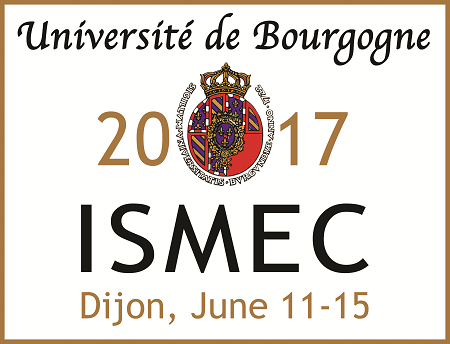 In addition, ISMEC 2017 will welcome 38 oral communications and a poster exhibition.